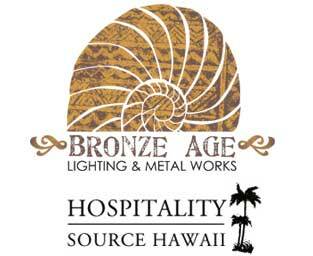 Design REsource Hawaii is an eco-friendly company committed to innovative, original Design & Manufacturing of Furniture, Lighting and Home & Garden Decor. Using Sustainable, REnewable and REclaimed materials for our products wherever possible, we value and respect the delicate balance between nature's precious resources and our collective responsibility to harvest and use these materials wisely. We value our overseas relationships with our suppliers and strictly adhere to safe work & fair wage practices. We take in pride in offering our clients excellence in design, durability & function to satisfy the most discerning of Hospitality, Commercial and Residential clients. We work with Architects, Designers, Contractors and Home Owners to supply the highest quality custom & contract furnishings made to specification. Design REsource Hawaii has a well trusted network of the finest Factories, Stone Quarries & Artisans from throughout South East Asia & China. Through these relationships we tap into many years of combined experience across a broad range of industries to offer great flexibility in the materials we offer. We have experience working in many mediums such as wood, exotic wood veneers, stone, blown glass, hand worked & cast metals, ceramics & cast resin. With our production capability to combine several materials into unique works of art, DRH offers truly one- of- a kind designs that won’t be found elsewhere. The designs come from our imaginations or a collaboration bringing your ideas and designs to life. We invite you to submit your ideas or plans to us and see where the creative process leads us. We always look forward to the next project and creating together with our clients. 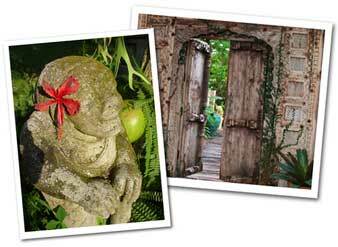 Look for opportunities to Go GREEN in home furnishings.